The Mystery Cigar is a 6 1⁄2 x 44 (Lonsdale) Maduro. This cigar will only be seen at select La Flor Dominicana Retailer Events throughout the country. The makeup of the cigar will remain a secret, although you can be certain there is a bit of Dominican Ligero from our farm in La Canela. Consumers who come to the event can get a 5-pack of the Mystery Cigars when they buy a box of La Flor Dominicana cigars at the event. Retailers will also have a limited quantity of Mystery Cigars on hand during the LFD Events for purchase. Another exciting part of our new promotion allows LFD box buyers to have an opportunity to win a trip to our LFD factory in Tamboril, Dominican Republic. Where they get to go behind the scenes and see how cigars are made. 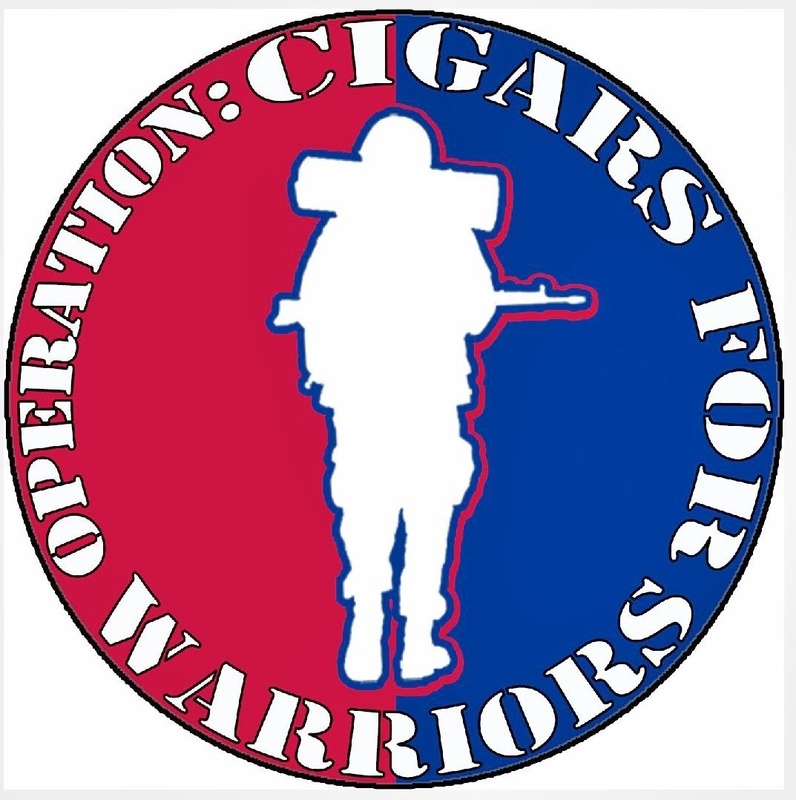 Depending on the success of our new Mystery Cigar event it will also be coming again in 2014. Of course the natural question about this event is “will this years Mystery cigar go into production?” And of course the answer is “that depends on feedback from the smokers.” We love the new cigar a lot, but we would love to get consumer feedback as we test this new blend across the nation. **La Flor Dominicana is a premium cigar manufacturer of the highest order. We take care to produce only the finest hand-rolled, premium cigars and are proud to use tobaccos from our own farms. We are very proud of our vertical integration and are dedicated to providing the consumer with only the finest premium products. To learn more about our company and brand please check out our website at www.laflordominicana.com and follow us on twitter @LFDCigars to learn about all the latest happenings in our company. Source: All content for this press release was provided to Leaf and Grape by La Flor Dominicana. 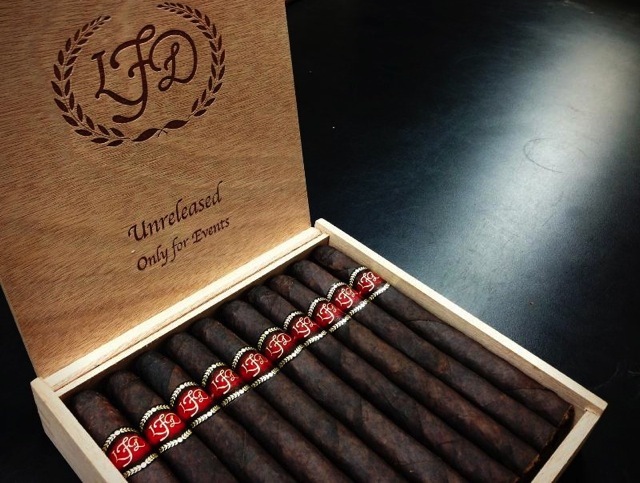 This entry was posted in 2013, La Flor Dominicana, Press Release and tagged 2013, LFD, Mystery Cigar, Press Release by Stace Berkland. Bookmark the permalink.